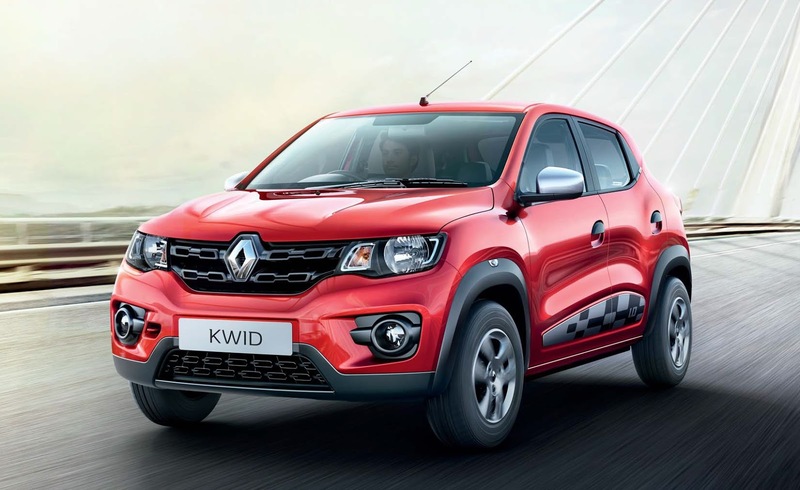 There can be no question on the success of the Renault Kwid in India at this point; it certainly is a better value-for-money car in its segment, and is ridiculously popular among the Rs. 4 lakh range buyers with more than 80,000 units already sold! Thanks to the SUV-ish syling, spacious and comfortable cabin than its hatchback rivals, and not to forget the car's segment-first 7-inch touchscreen infotainment with navigation! 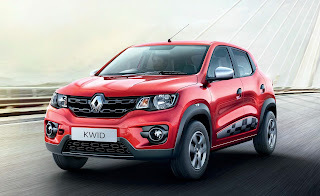 And now Renault has introduced a larger 999cc engine option in the Kwid line-up, with an additional cost of Rs. 22,000 more than the regular 0.8-litre variant. With an added engine output of 14 hp (versus Kwid 0.8), is the new Kwid 1.0L worth the extra cash? Yes, I would say. Here's how.